GUARANTEED PRODUCTS. GUARANTEED SERVICE. GUARANTEED PERFECT. MORE THAN A BEAUTIFUL FLOOR. IT'S IN OUR NAME. NO PRESSURE. NO GIMMICKS. NO PROBLEMS. 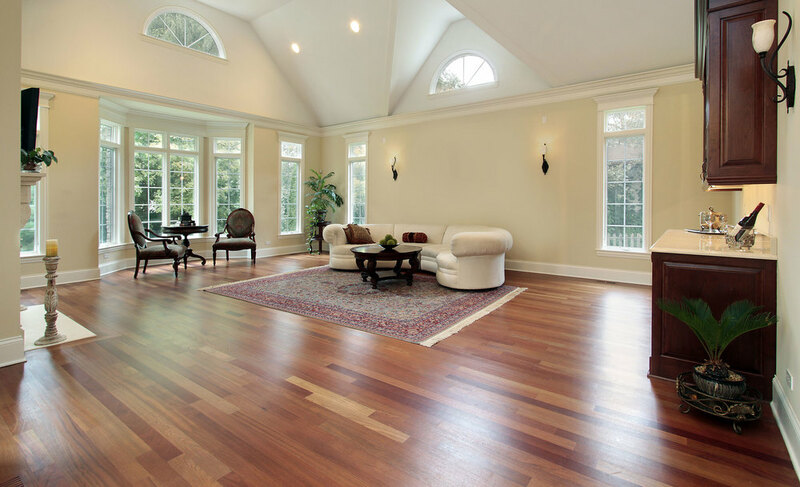 Fabuless Floors, Inc. is a locally owned San Diego based company that professionally consults, plans, provides and installs HIGH QUALITY floor surface coverings including: Carpet, Hardwood, Laminate, Vinyl and Tile. We strive to provide these high quality products with the highest quality workmanship the flooring industry has to offer. Whether you prefer our Full Service VIP Package that will handle everything from start to finish, or you simply wish to purchase materials only, you will receive personalized attention that the big "cookie cutter" flooring companies simply cannot deliver. Take a look around and have fun! "Best flooring company ever! I shopped around, checked out every single flooring service in the area and Scott was the only one who met my deadlines and numerous requests. On top of everything he gave me the best price and best possible human service that so many companies miss nowadays. He will educate you, give you worthy advice and always tell you what's best in your particular situation. Recommend!!! "Scott Martin rocks... he came in with samples, great price and a work crew that knew their jobs! I was referred to Scott through a mutual friend and we (my wife and I) are very thankful. We had been doing our research on flooring for the last 3 years but was hesitant about pulling the trigger because of the price tag :(. Scott came through with a great price and a great product. I highly recommend Fabuless Floors! We stock HUNDREDS of products, all in the latest styles and colors. Most of our Laminates, Hardwoods and Luxury Vinyl Plank can be installed within a week. Carpet can often times be installed within 48 hours. All work shall be performed by our licensed, experienced, bonded and insured personnel. We are fast, friendly and ready to accommodate your needs and the needs of your family. Fabuless Floors brings hundreds of styles of Hardwood, Carpet, Laminate and Luxury Vinyl Plank right to your home! You can skip the hassles of driving back and forth to retail stores. WE BRING THE STORE TO YOU! Call TODAY for your FREE Consultation! All of these top quality products are brought to your home for you to experience first hand... and are provided with a free, no obligation "in home" consultation! And unlike the big "cookie cutter" flooring companies, there is never any pressure to buy. Our priority is for you to enjoy the process while we take care of the necessary business. Our selection, quality and professional representation speak for themselves! Whether you are just looking, curious about pricing or simply dreaming about that floor you have always wanted, click the EASY BUTTON below and we are happy to be of service to you!